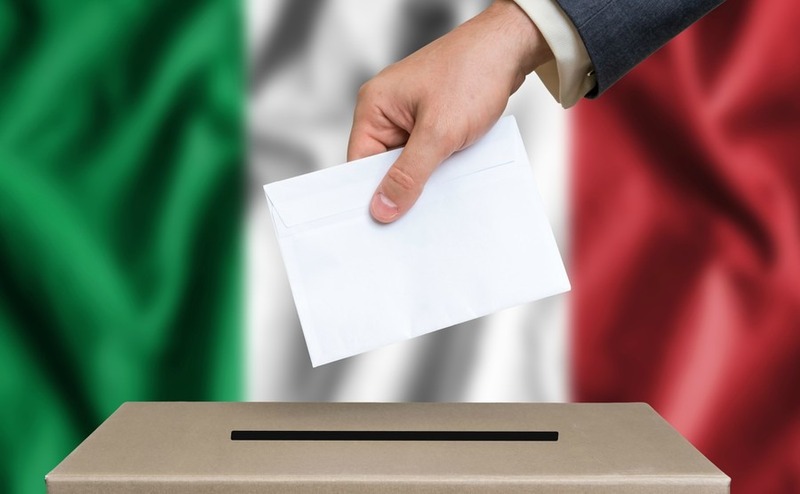 The referendum is an attempt by the Prime Minister Matteo Renzi to increase political stability in Italy, which has had 63 governments since 1945, in order that it can better face the challenges ahead, including a sluggish economy, banking problems and unemployment. Renzi will need to use all his campaigning skills to get people to focus on the reform question alone. 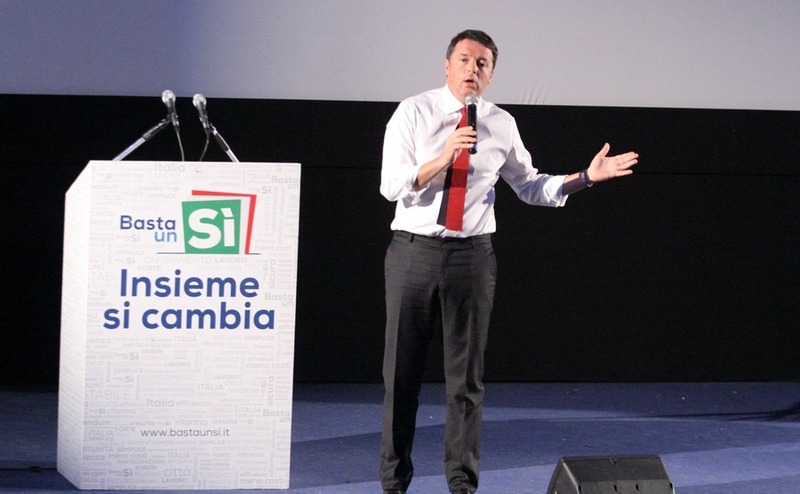 As Renzi proposed the reform and has indicated that he would step down if the Yes vote loses, however, opposition parties are seeing it as a chance to kick his government out. Hence Forza Italia, led by Silvio Berlusconi, has changed its mind and is now campaigning for No, while the anti-establishment Five Star Movement is leading the No campaign, using the Trump playbook of social media knowhow and grassroots campaigning. Recent polls have shown the No vote to be in the lead, but many people are still undecided, as they attempt to get their heads around what the referendum is all about. In one survey 45 percent of respondents admitted not knowing much about the referendum. If the people vote No and Renzi resigns, the ensuing political crisis could lead to another referendum, this one on Italy leaving the Euro. Comparisons are being made between the No campaign and those of Brexit and Trump, with anti-establishment emotion leading the voting. If the people vote No and Renzi resigns, the ensuing political crisis could lead to another referendum, this one on Italy abandoning in the euro. Could this lead ultimately to the end of the European Union? Renzi will need to use all his campaigning skills to get people to focus on the reform question alone. 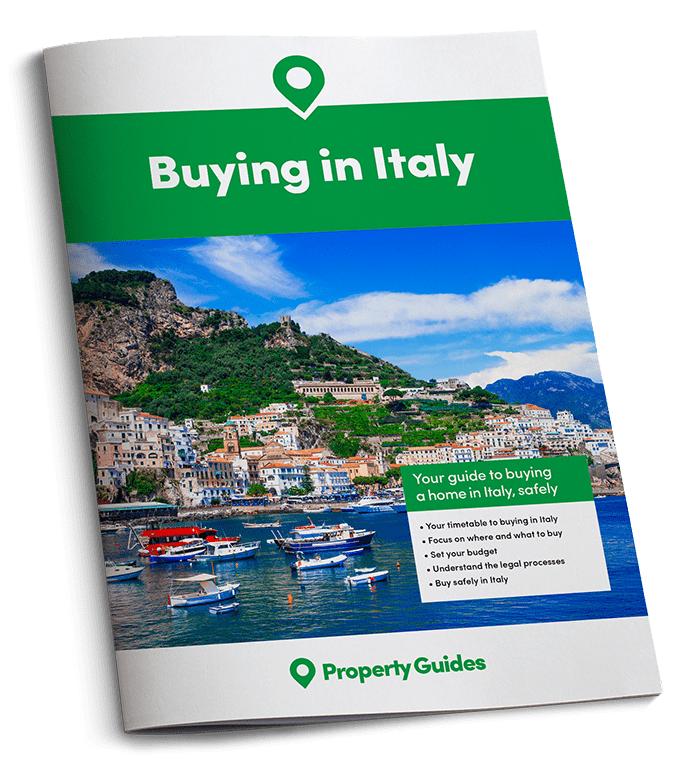 He has thousands of volunteers across Italy and abroad spreading the word of the Yes campaign, and the votes from Italians abroad could be crucial. If the Yes vote wins it will strengthen his position in Italy and in Europe. Nearly 50 articles out of a total of 139 in the constitution will be changed if the Italian people vote Yes, which is a lot to expect them to study and understand. Currently, the Italian parliamentary system has two chambers, The Senate (Upper Chamber) and the Chamber of Deputies (Lower Chamber). Both are directly elected and have equal powers. For a law to be passed it must be adopted by both chambers. Yes campaigners say the changes would speed up the law-making process by cutting down on the time taken bouncing proposals between the two chambers. The Lower Chamber would have the final say on many subjects, such as the Budget, with both chambers still having an equal say on other matters, such as the ratification of EU treaties and the election of the Italian President. The number of senators would be reduced from 315 to 100, making a big financial saving, with 21 of them being mayors and essentially doing two jobs for the price of one. Five would be appointed by the Italian President and the remaining majority of 74 senators would be regional councillors. Senators would not receive a salary, just expenses. Some decision making would revert from the Italian regions back to the Government. The referendum reforms also propose electoral reform, which could award bonus seats to any party that gets 40 percent or more in an election, leading to greater political stability. However, some people are concerned that too much power could go to the governing party and pose a threat to democracy. Both chambers had already voted in favour of the changes, but it didn’t get the two-thirds majority required to force the legislation through. Hence, it going to a referendum.